This post will cover most commonly asked questions and details related to Jaw Surgery. If you have any query which isn’t answered in this upper and lower jaw surgery blog already, please let us know through comments. 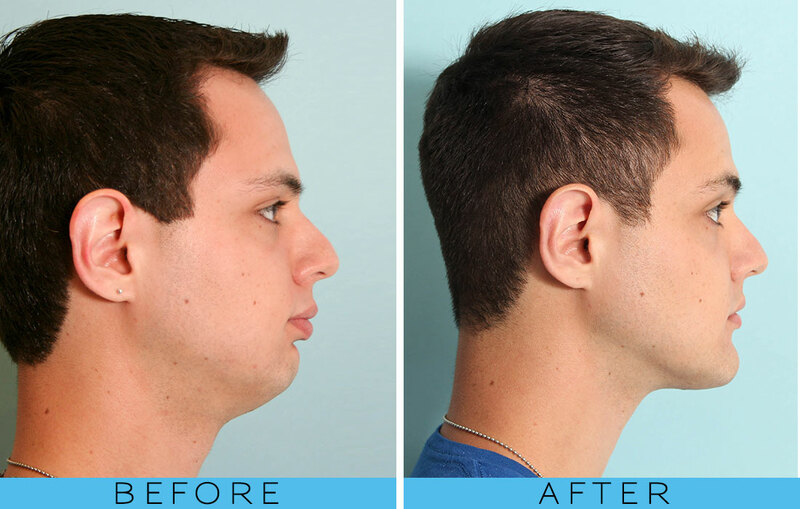 Jaw surgery is a type of orthognathic surgery in which they do upper jaw surgery (maxilla) or lower jaw surgery (mandible), or both, are operated to cure any functional deformity or for cosmetic reasons or for both functional and aesthetic reasons. Underbite means when the lower jaw and teeth are protruding ahead of the upper jaw and teeth. Overbite means when the lower jaw finishes before reaching the upper jaw limit. 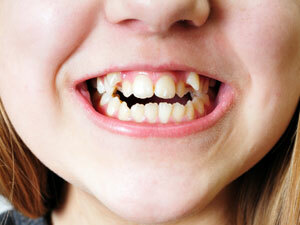 Now the issue can be with either upper and lower jaw or both in any of these conditions. A proper workup is done by the orthodontics and oral & maxillofacial surgeons to confirm if both jaws are involved or any one only, and if so then which one specifically. Obviously one can also tell that just by looking at the patients face, but that can sometimes be deceiving, that’s why doctors and surgeons have devised a proper workup mechanism for that. The treatment not always require surgery. Sometimes you can be treated by using other methods too including putting on braces only. However most of the patients need both braces and the surgery to correct their condition if the malocclusion is severe especially. 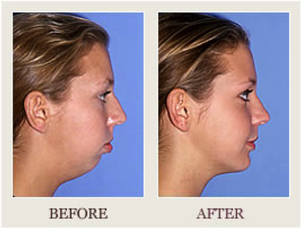 Here are few before and after pictures and videos of people that underwent the jaw surgery. The surgery undoubtedly brings amazing difference in them. Once a great surgeon said to me: people either get much better or less better after jaw surgery, there is no getting worse. And when we see the people who underwent the surgery, it truly is so! Lets start with the image of a patient undergoing lower jaw surgery for underbite. Lower Jaw surgery for overbite. Lower Jaw surgery for underbite. Another lower jaw surgery for underbite. And again, this guy underwent lower jaw surgery for overbite. All these guys look amazing after undergoing surgery! 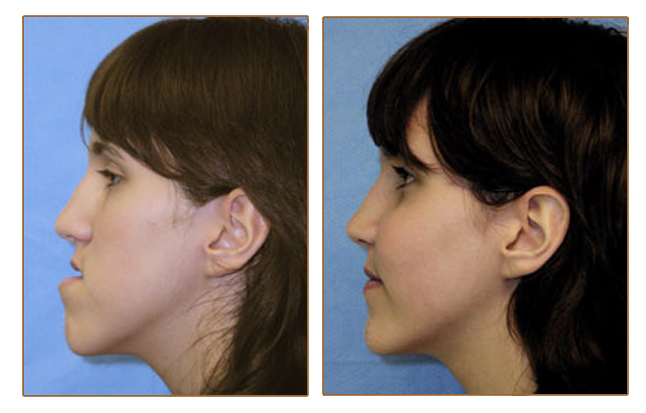 Is it upper jaw, lower jaw or both jaws surgery? Does it include orthodontics treatment too? Which country you’re getting operated in? Is the doctor new or experienced? Average cost can go between 1000$ to 15,000$. The cost of double jaw surgery can be even higher. We’ll keep updating it as we get it confirmed from various countries and visitors. Are you undergoing upper jaw surgery or lower jaw surgery, or both jaw surgery? Any other complications are there in your jaws or face? How much will they move your jaws forward or backward? 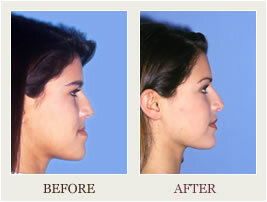 Usually a single jaw surgery lasts from 3 hours to 5 hours. 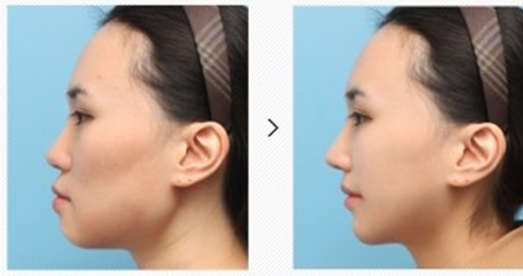 While a double jaw surgery can go easily up to 6 hours (called bimax surgery). Like every surgical procedure, there are risks associated with corrective jaw surgery too, be it upper jaw surgery, lower jaw surgery or both jaws surgery (bimax surgery). Numbness or tinging (temporary or permanent) to cheeks, teeth, lips, chin, etc. If upper jaw surgery was also performed, with or without lower jaw, then the sinuses may get disturbed and the person might suffer with sinusitis, altered voice and other associated issues too. However, these risks are not very common and if surgery is performed after proper workup and by an experienced surgeon, they can be avoided easily. But don’t worry, everyone undergoes this phase and passes along perfectly. 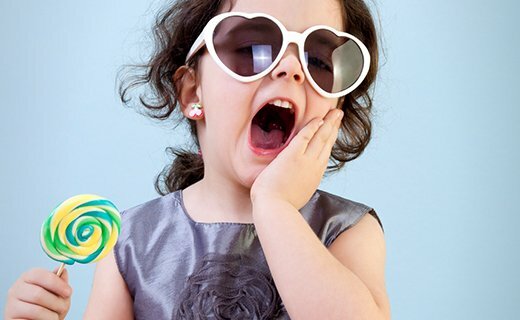 Diet is one of the critical element after getting jaw surgery. You need to have liquids only initially as your jaw will be locked, however you need those liquids to be high in energy, proteins, minerals and vitamins, to assist the bone in healing fast and in best form. Healthy protein shakes (not the gym related one, only the ones which you would give your kids under 10 years age to drink), e.g. Don’t drink too hot or too cold items. Especially during first 15 days of surgery as the wound is healing and needs good care. Swelling is one of the most painful and irritating thing after the jaw surgery. Obviously you got a lot of bone and soft tissue cut and there is supposed to be swelling. Hopefully these tips will help you after your jaw surgery. If you have any questions or comments do let us know!